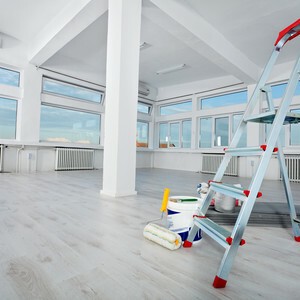 ServiceMaster Clean of Niagara has been providing office cleaning services and commercial carpet cleaning for over 14 years. Our primary focus is to provide commercial cleaning services to businesses in the Niagara Region. This allows us to respond quickly and efficiently to our customers needs. We pride ourselves on providing "best in class" for Janitorial and Commercial specialty cleaning. This means we handle cleaning projects that require specialized equipment and specialized expertise. ServiceMaster Clean of Niagara believes that healthy offices begin with clean work areas and carpets. Our goal is to help improve your indoor air quality through proper cleaning and green cleaning products while keeping your facility looking its best.